Los Angeles is a very difficult place to find easy parking. 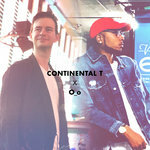 Because of this, we have decided to collaborate on a very important song for the times. 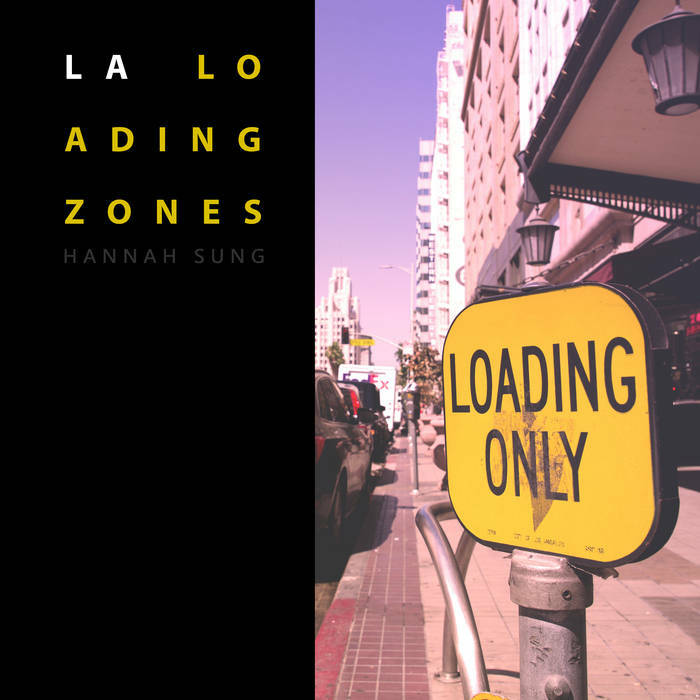 Hannah Sung (my lovely girlfriend) and I have created LA Loading Zones so that we can give a helpful reminder to friends and strangers that there's still hope for you to find a decent spot in the evenings.